I didn’t REALLY make these with Nutella. But calling these “store-brand chocolate hazelnut spread collage protein bars” is a bit of a mouthful, dontcha think? Well, have you ever had something so good, you hid it from the rest of the family so you could eat it all yourself? And when you did eat it, you were in the bathroom or in the pantry or in the closet or basically NOWHERE so no one else could see you eating it and then ask if they could have some too? Yeah, that’s the caliber of awesomeness of these Nutella collagen protein bars. It should be made known that I don’t ordinarily buy Nutella, and I didn’t buy Nutella for this recipe. So let’s get that out of the way before I ruin my street cred for being a healthy blogger. Kroger’s organic brand was pretty good and Aldi has an affordable option as well. Just be sure to double check the ingredient list for the bad stuff! And in my testing, I did make various versions of this particular recipe just to make sure it wasn’t the chocolate hazlenut spread causing the goodness in my mouth. I made a vanilla version (very good) and a peanut butter version too (also very good). Why bother making three (actually, five) versions of the same recipe? Because I KNEW that if I posted the vanilla recipe, someone would ask if they could sub peanut butter for the coconut butter. 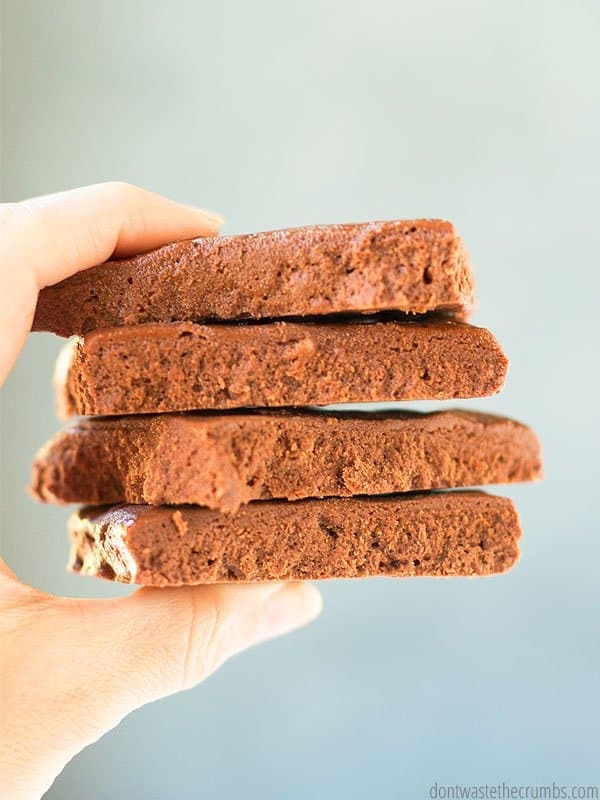 And if I said “Yes, you can subsitute peanut butter,” that someone ELSE would curiously and harmlessly suggest that Nutella would be a great substitute for peanut butter and that – oh man – wouldn’t that be so good?! So of course I just skipped ahead in the conversation and made the chocolate hazelnut spread (<– not Nutella) version and that’s where I am today. Stuffing my face with collagen protein bars because A) collagen makes your hair grow, your nails strong and your skin amazing, and B) why not? 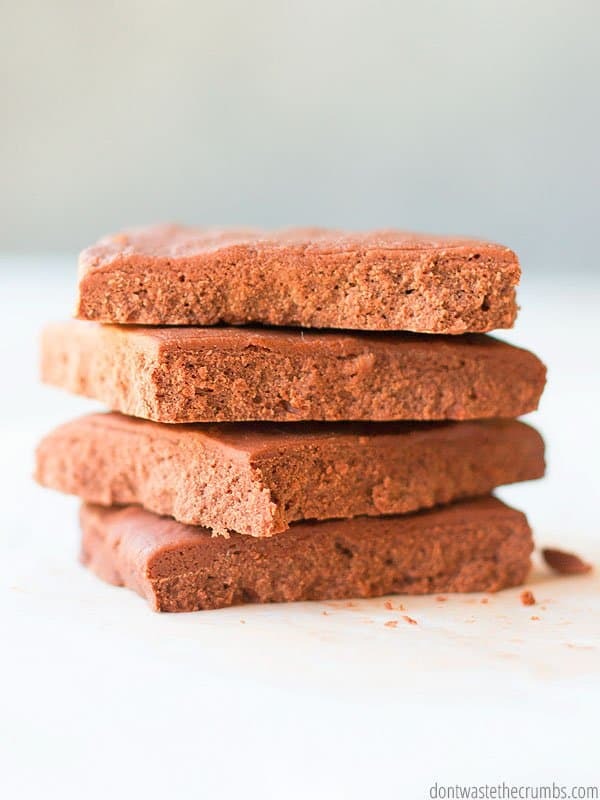 It should also be known that these wannabe-Nutella collagen protein bars are directly request and inspired by YOU. I wrote about the health benefits of collagen and you guys went bonkers. You stocked up on that awesome sale and then wanted to know how you could eat it. 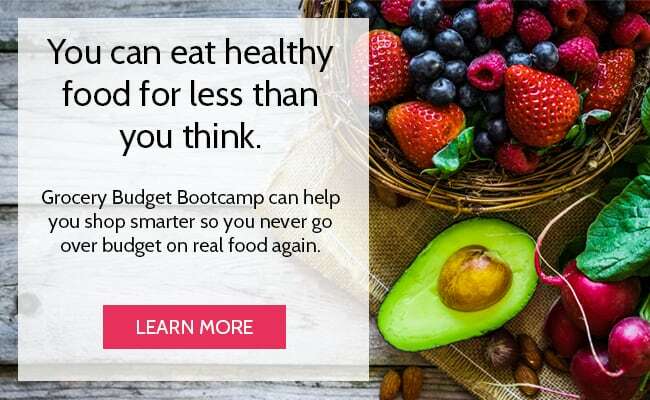 So I went to the think tank to come up with something that was ordinary enough to be considered a “supplement” to your daily diet, yet special enough that you wouldn’t want to eat the whole bowl in one sitting. Well, I met the first goal for sure. I designed this particular recipe specifically so that every bar is the equivalent to one scoop of grass-fed collagen. That way you’re getting the full serving of “one scoop,” whether you are adding it to something else you’re already making, or if you’re making this collagen bar recipe in particular. As for the second goal? That’s one reason why I tested so many different variations. I tried peanut butter (the reliable stand-by) and cashew butter and both were spot on. You’ll likely have to adjust how much maple syrup you want to add depending on which you choose, but both are solid choices. And while I haven’t tested them personally, sunbutter (made from sunflower seeds) and almond butter have similar consistencies as peanut butter and cashew butter. I’d say it’s safe to substitute with either of these too. The only “butter” you CAN’T equally substitute in this recipe is coconut butter. This is what I used to make a vanilla version of these collagen protein bars, and it’s definitely tasty, but it requires a different method to mix. 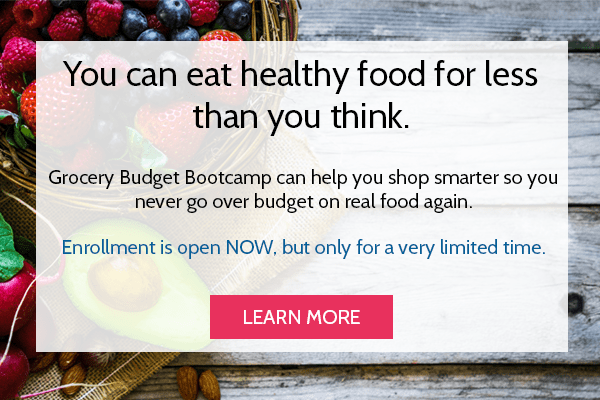 And utilizing substitutions from the pantry is one of my budget saving techniques taught in Grocery Budget Bootcamp. 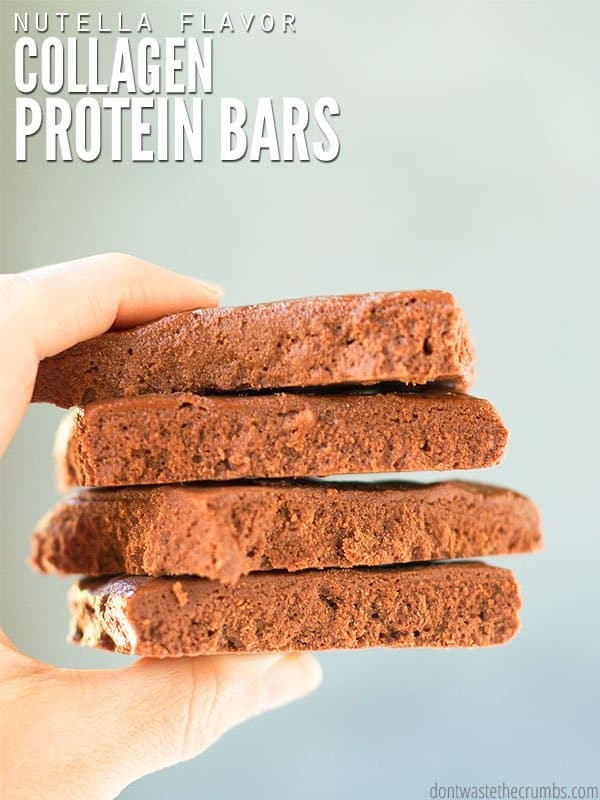 So if you NEED these protein bars ASAP, make a “butter” substitution with what you have on hand! Perfect Supplements Collagen is ON SALE NOW! Right now you can save 30% on any Perfect Supplements products PLUS save an extra 10% with coupon code CRUMBS10. There are no minimums and no limits. Usually you have to buy SIX tubs of collagen to get 30% off. This is a great time to buy and try out Perfect Supplements collagen! CLICK HERE to go straight to their site to buy. Or read my review first! 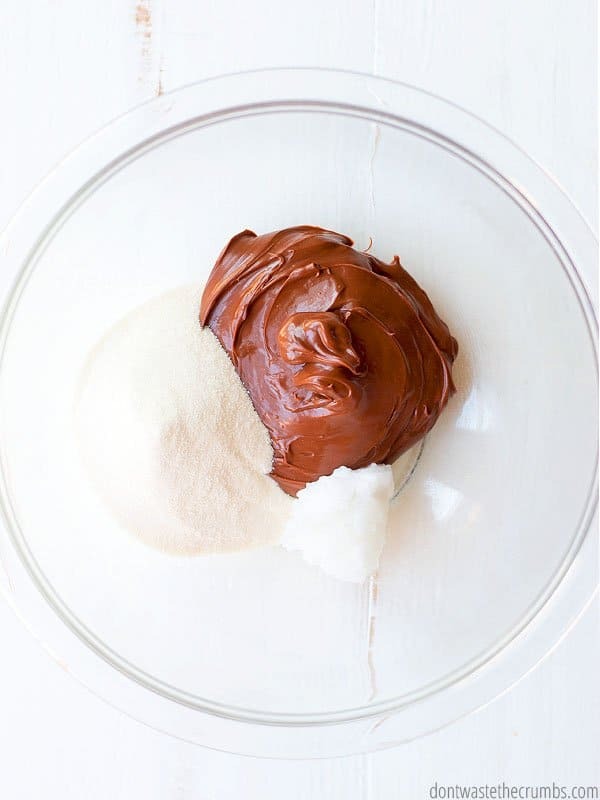 In a glass bowl, combine the chocolate spread, collagen, coconut oil, vanilla and just a pinch of salt. Mix very well and taste. The batter should be very smooth. Add ½ Tbsp maple syrup and mix well. The batter will become significantly thicker. Taste and add additional maple syrup if desired. 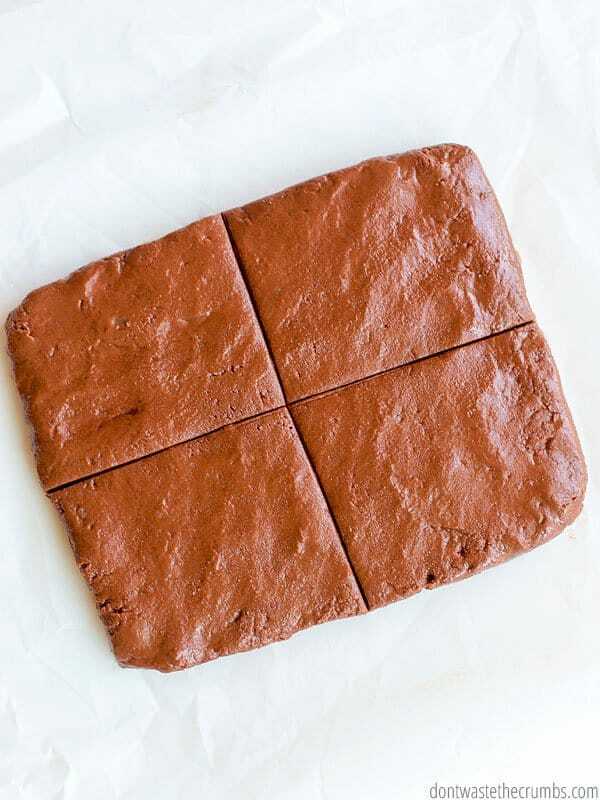 Scoop the mixture onto a sheet of parchment paper and free-form into a square. Use a sharp knife to score lines and divide the square into four pieces. Break the bars where the scored lines are. Enjoy as a collagen supplement and store in the freezer. One bar has the equivalent of one scoop of grass-fed collagen. If you decide to go with the vanilla collagen bars, you need to know a couple tips. Follow the recipe above except for the chocolate hazelnut spread. Instead use 1/2 cup of coconut butter. If the coconut butter is solid, heat up a small sauce pan of water and then place your coconut butter contain in it to heat until its soft. Then you will be able to stir and measure. Can you think of any creative ways to take collagen? Share your thoughts in the comments below! LOL – yes it is. Quick question…….my 3 year old is loving all these diff. granola recipes I am making off your Blog! So I know she is going to want these as well. Would it be safe for her to eat these with the collagen? You know what? 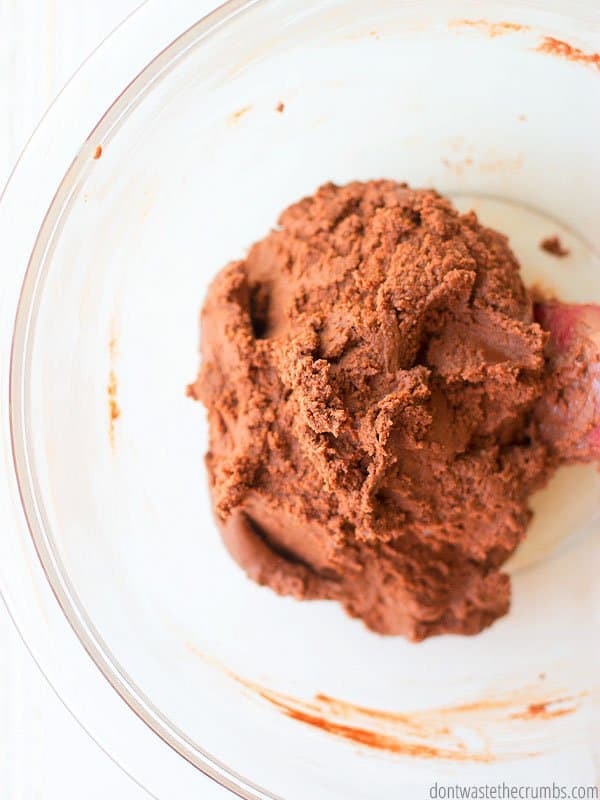 You should figure out how to make healthy cookie butter! Thanks for sharing Kaelynn! Healthy cookie butter?! Oh man… where’s the drool emoticon when you need it! Do you think you could substitute protein powder for collagen? Or leave the collagen out? I love it with the collagen, but am currently out, and waiting for more to come in the mail. But these made with peanut butter taste like the inside of a Reese’s peanut butter cup and are so tasty and I kind of want to eat some today. I am excited to try these, I have my own homemade keto nutella already made…so this is happening!! I also wanted to link back to this giving people more ideas on how to use collagen in my most recent low carb protein bars, thanks! Amazing! SO good! As in, we have a large family and have made two 5x batches this week. We won’t do this every week for obvious reasons, but yum! Thanks for the tip on the jars Jen! And I’m with you – better to just make the bars than leave the jar open in the pantry, LOL!! What about a “PlumpyNut” Bar with probiotics for mal-nourished kids in developing countries? Hi Sheetal! If you store these in the freeze, you have a good 2-3 months!